Creating a competitive advantage by developing advanced analytic tools. At Blue River Analytics, we help oil and gas companies create a competitive advantage by developing advanced analytic tools. As a partner in the deployment, training, and application delivery process, we help maximize the value of your software investment. 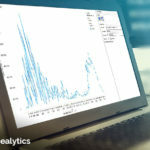 Many energy companies are stuck in data management, struggling to find meaningful relationships between disparate data sources like production, completions, geology, and finance. Analysis in spreadsheet tools is slow, manual, and makes it difficult to correlate variables. Let us show you how how Blue River’s Oil & Gas Workflows – Energy Analytics Workbench® – Delta and DCA Autocast Engine™ – can rapidly improve decision making in your organization. Blue River offers both on-premise and on-demand Spotfire oil & gas training. Whether you’re new to Spotfire or an old pro, let our industry experts and Spotfire certified trainers show your staff how to get the most out of your Spotfire investment, using your data. 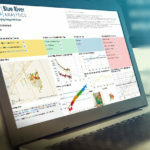 Our TIBCO Spotfire Advisors have over 40 years’ experience working with Spotfire oil & gas data. There is no project too big or too small for our experts. With our proven methodologies, hundreds of successful projects and a rapid return on your investment, your in the best of hands with Blue River. 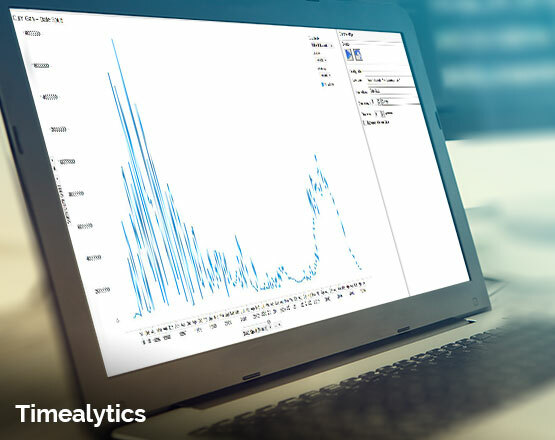 Experience the Energy Analytics Workbench® – Delta. Find more analytic power with quick solutions. Our extensions can add often sought powerful tools to your Spotfire environment. Preparing data can take longer than analysis. Loading complex data can be simple with our Loaders. 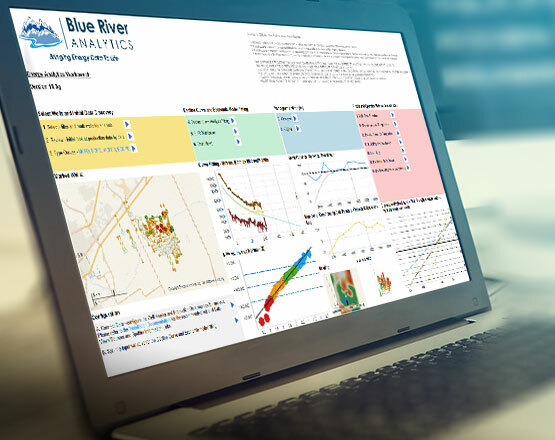 With hundreds of users successfully trained on our curriculum, Blue River Analytics is the gold standard in Oil & Gas TIBCO Spotfire training. Our flexible delivery model includes on-premise, Online | On Demand and Virtual classroom training. Our instructor lead On Premise training uses your data to train your team to become efficient confident Spotfire users. Brand new to the tool or seasoned user… we have a class for you. Learn at your own pace with industry relevent public data to become efficient confident Spotfire users. Brand new to the tool or seasoned user… we have a class for you. Access your On Demand classes here.